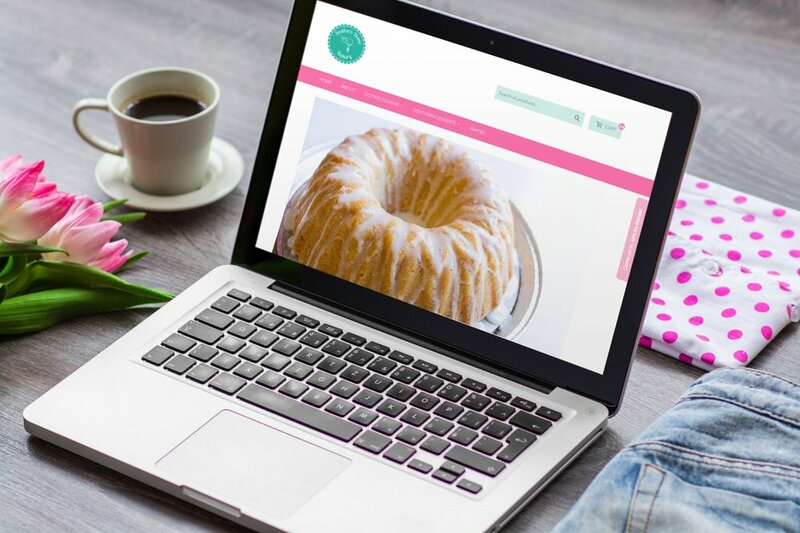 Your website is essentially the virtual home for your brand - don’t fumble your way through setting your business up online, only to be frustrated with the outcome. Your story was meant for more - let me help you share it with the world! All website design packages include three levels of support: setup, formation, and management. Navigator options include two strategy calls or in-person meetings, a comprehensive website questionnaire, as well as mobile optimization, basic SEO optimization, two rounds of revisions, domain and/or email setup as needed, and connection to social media accounts. Wondering what you need to bring to the table for a new website? Just a few things: website copy, any custom photography you’d like me to include, branding elements (logo files, fonts, and color codes) if you worked with another designer, and enthusiasm! You’ll enjoy this process - I promise! All website packages include an in-person walkthrough or custom PDF tutorial for managing your new site; I’m a firm believer in creating websites that people can run on their own, if they so choose. However, if managing a website is not your cup of tea, I’d be happy to chat with you about monthly or quarterly maintenance options post-launch! *Please note prices above do not include the cost of the Squarespace or Shopify monthly or annual fees, or your domain name.